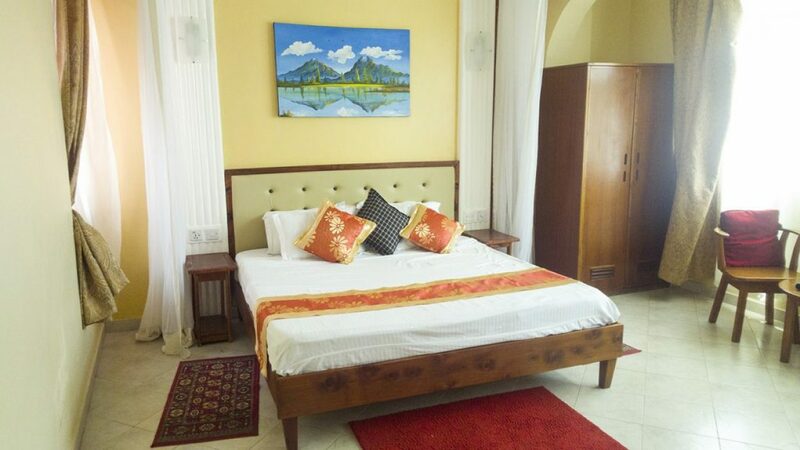 Accommodation at the Radiance comprises of thirty elegant rooms. 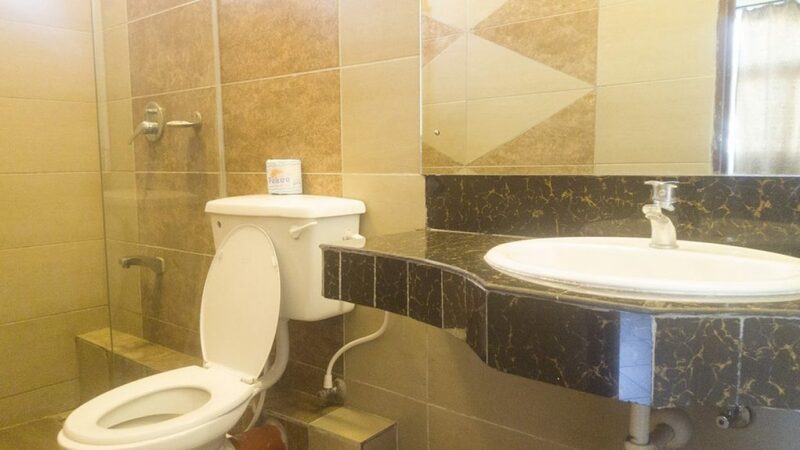 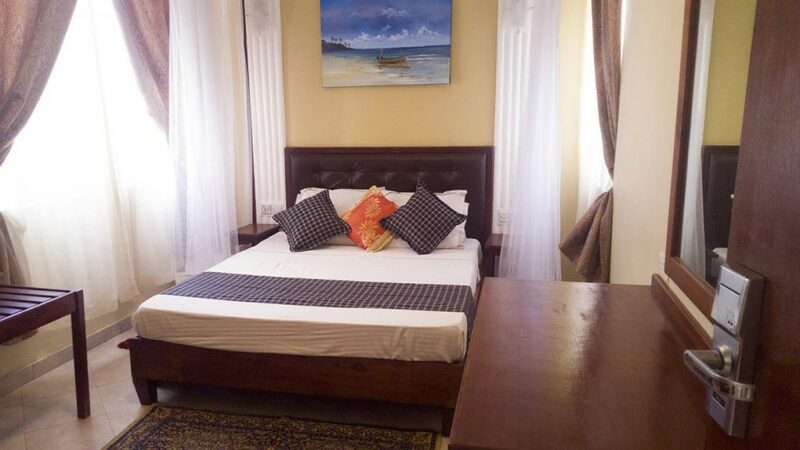 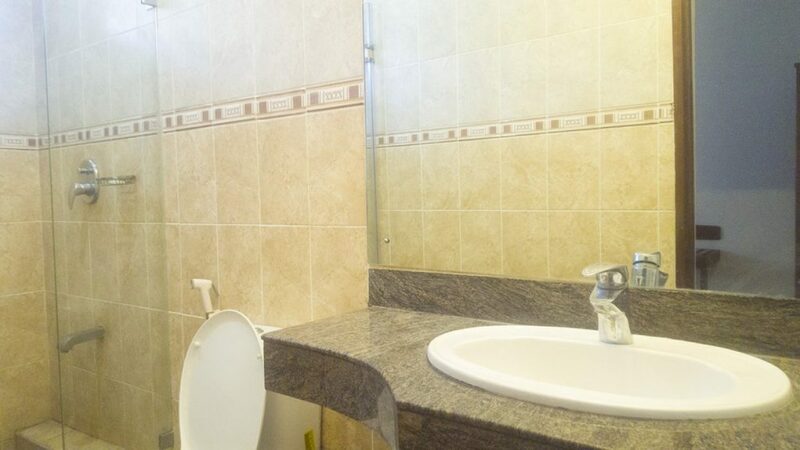 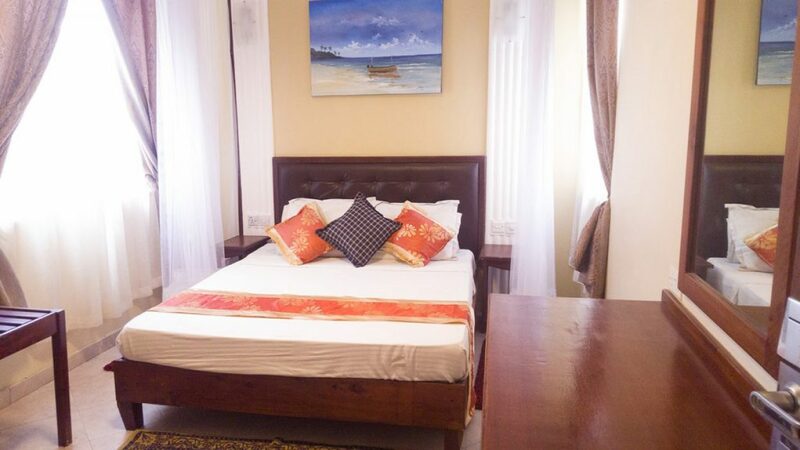 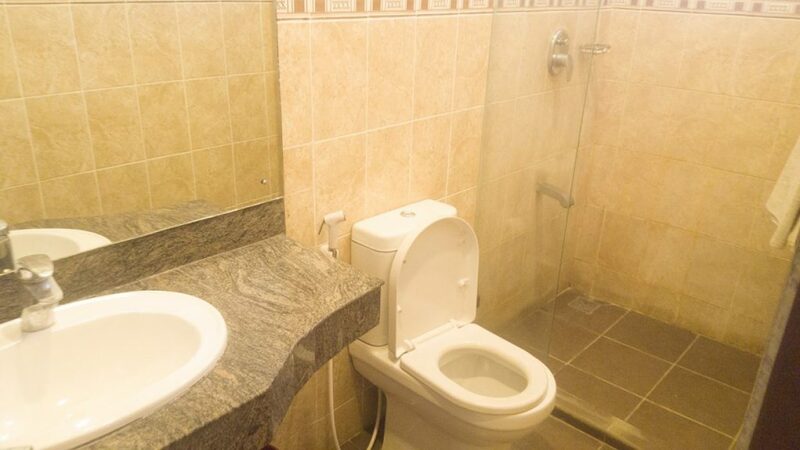 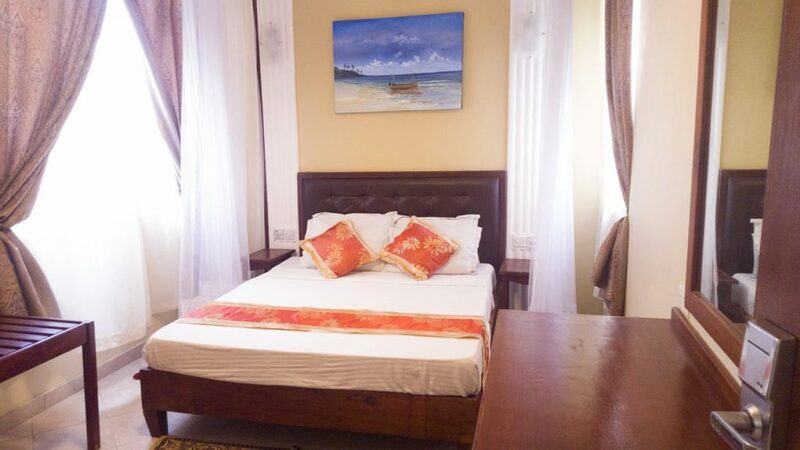 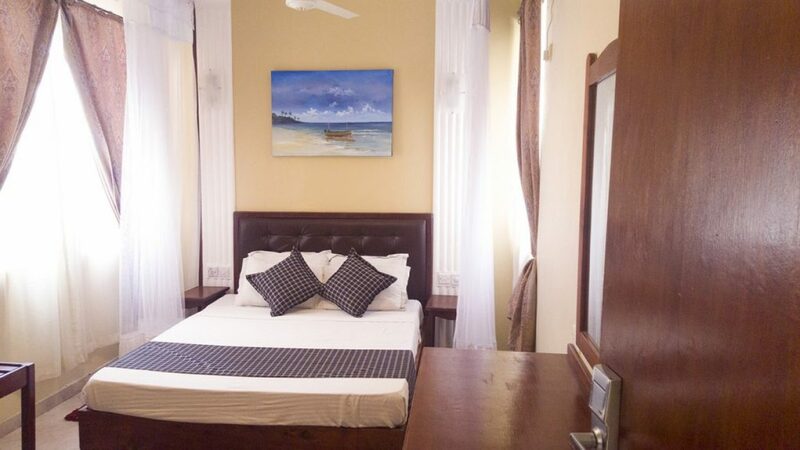 With 6 Single rooms, 12 Double rooms, 3 Twin rooms, 3 Triple room and 6 Family rooms which have all been furnished and designed with sound proof windows to provide comfort and peaceful atmosphere within the busy city environs. 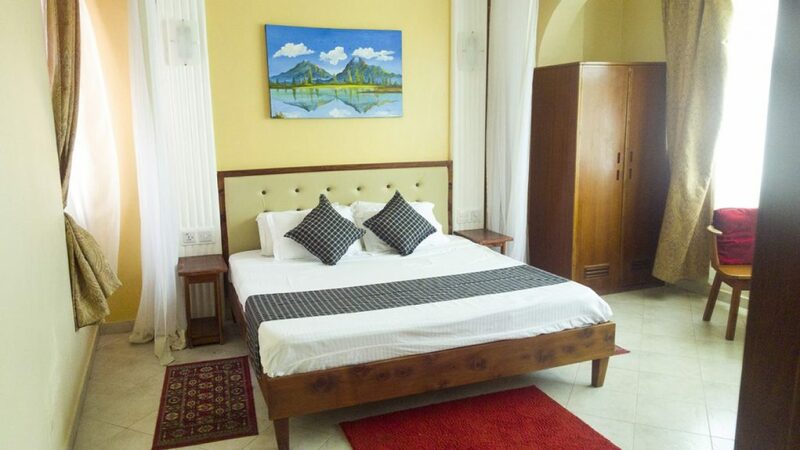 All rooms are fully air-conditioned and have access to over 65 channels of cable television.